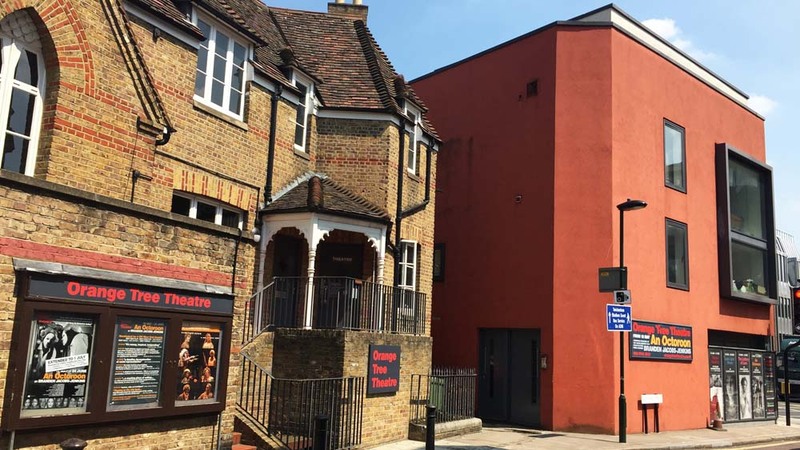 Under founder Sam Walters and current Artistic Director Paul Miller, the Orange Tree Theatre has been rightly acclaimed for the consistent high quality of its work. Whether presenting ground-breaking new writing or breathing life into long-lost gems, it is a shining light in Richmond’s cultural landscape. Imogen joined the Orange Tree as a Trainee Director with Sam Walters and took on her current role in 2013. 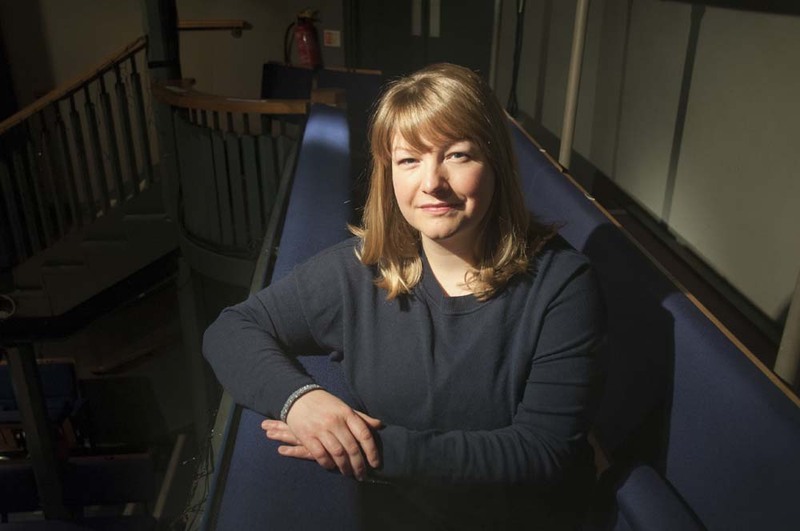 Every year she and her team puts together a broad range of workshops, productions, discovery visits, residency weeks and summer schools all designed to introduce locals – primarily, but not exclusively, the young – to the theatre. 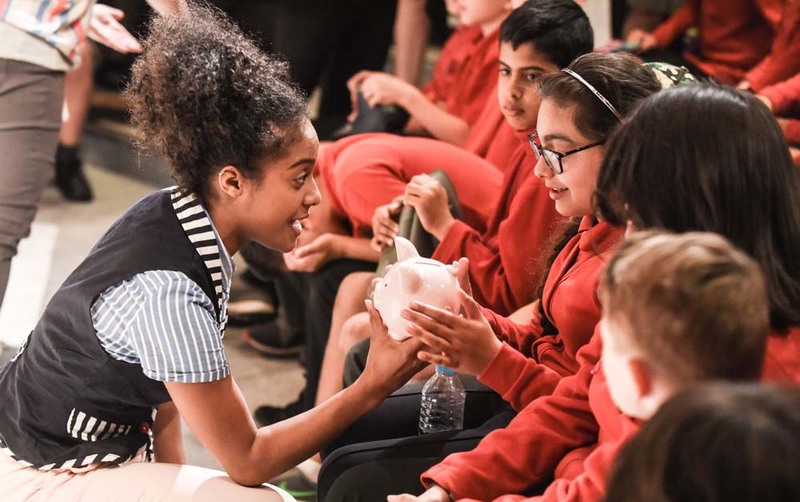 An actor from The Orange Tree company visits a local primary school to work with pupils on a Shakespeare play. Children step into the characters’ shoes, learn the story and then visit the theatre to see an abridged, interactive performance. 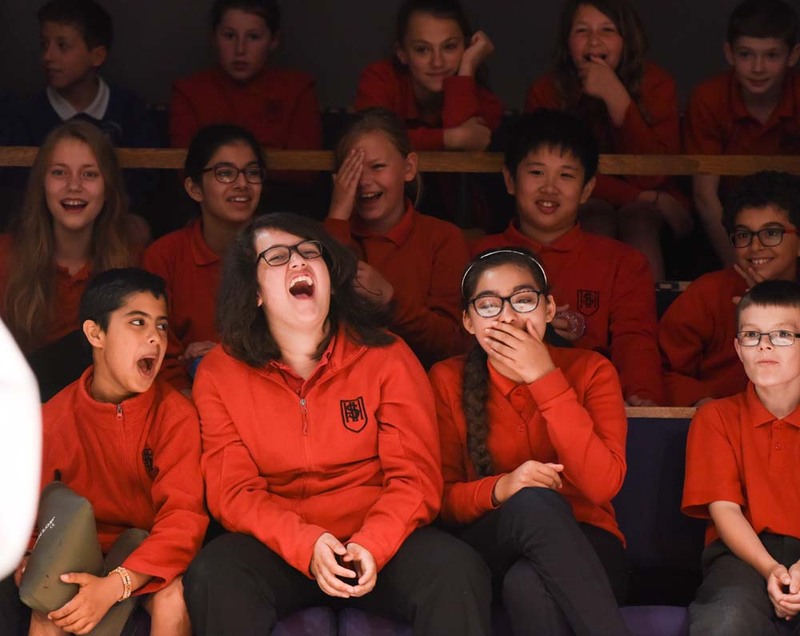 Clear language makes this 90-minute Shakespeare production accessible for older students. 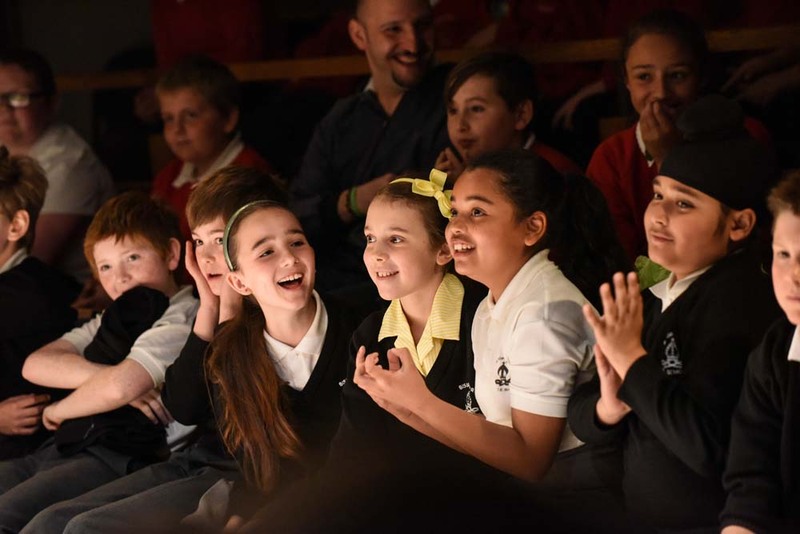 The show, which also tours local schools, is followed by a workshop that analyses the production ideas. 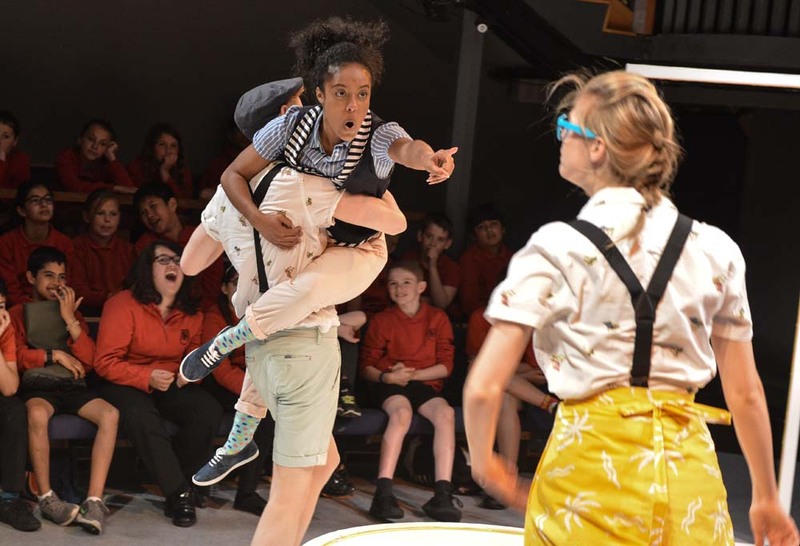 Students can take a backstage tour and take part in a workshop on stage or attend a pre-show workshop in the rehearsal room which explores key themes in the play they attend that evening. Actors from the company hold a week-long residency in a school. They focus on a Shakespeare play and, through workshops, a story is created and scenes performed by the actors and audience. 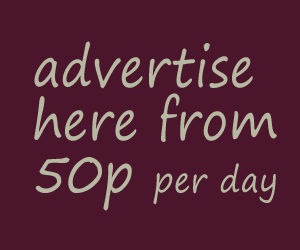 The Orange Tree runs two week-long summer schools. 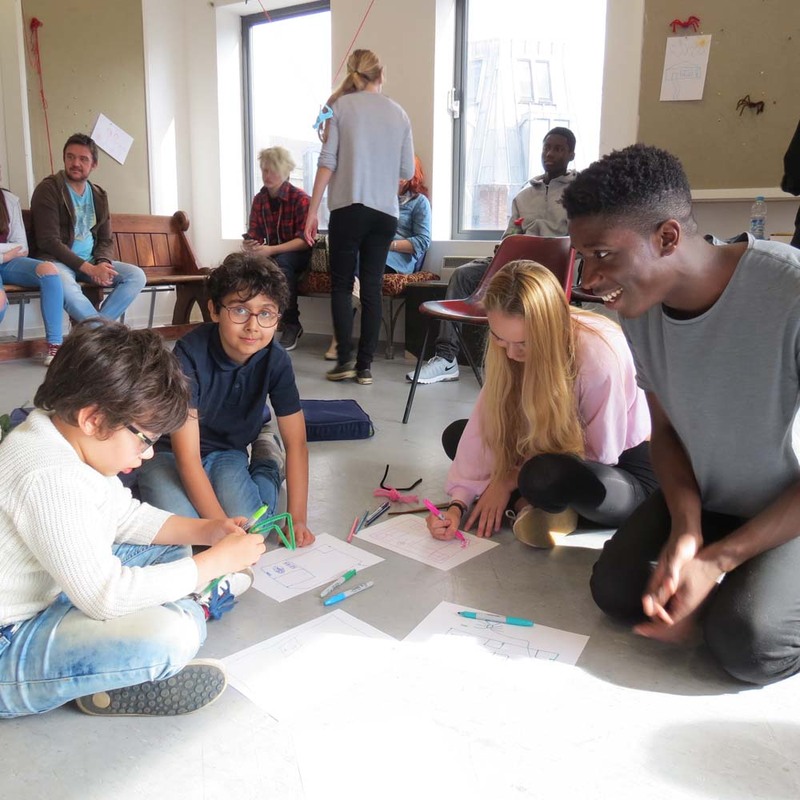 Ideas are workshopped and the participants collaborate, share ideas and rehearse as a group to create a piece that is then staged in the theatre.